I felt in love with mole when I was in Mexico a couple of years ago. I can still remember one I had in Valle de Bravo sharing table with the lads working in the stables at the Spanish Breed National Championship. Good food, good people. This is an easy and quick version of Mole. I know it is not the official version, if there is one. 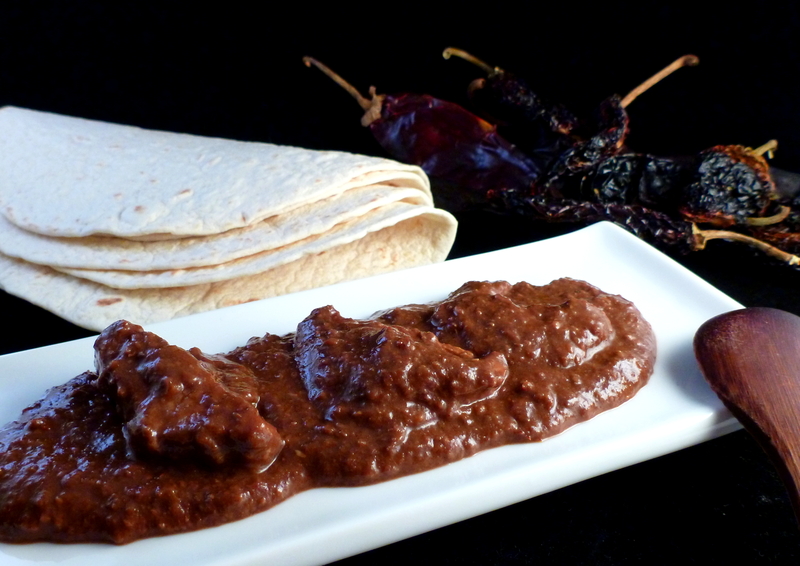 But you will have a delicious Mole at home in just a few minutes.